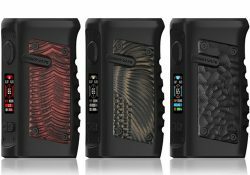 After the success of the waterproof Vandy Vape AP Kit, the company immediately set out to design another setup that is impervious to water and is also shock resistant. 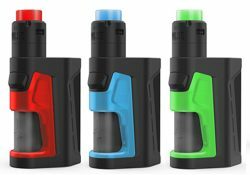 This new squonk kit featuers 90 watts of power, a single 21700/20700 or 18650 battery, rapid firing, easy grip, precise output control, horizonal & vertical coil builds, a stainless and frosted cap, an 8ml juice bottle with a bottom and top fill system and power mode/temperature control. 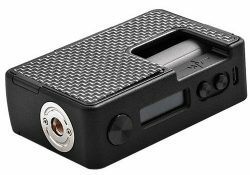 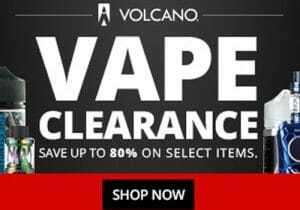 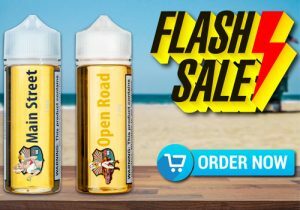 Check out these cheap deals and coupon codes for the Vandy Vape AP. 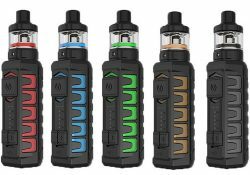 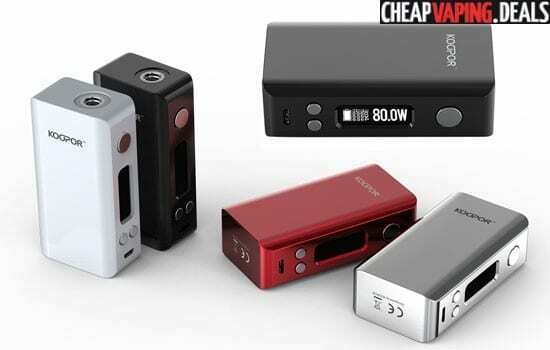 It features 20 watts of power, a 900mAh integrated battery, a waterproof/dustproof/shock resistant design, mouth-to-lung style vaping, widely adjustable multi-directional air holes and an effortless top fill system.